When exactly is the Best Time to Brush your Teeth? 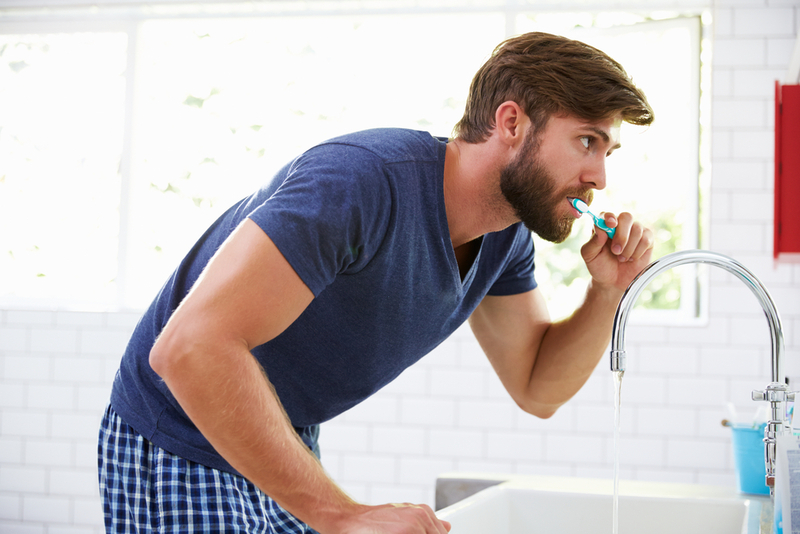 When Exactly is the Best Time to Brush Your Teeth? 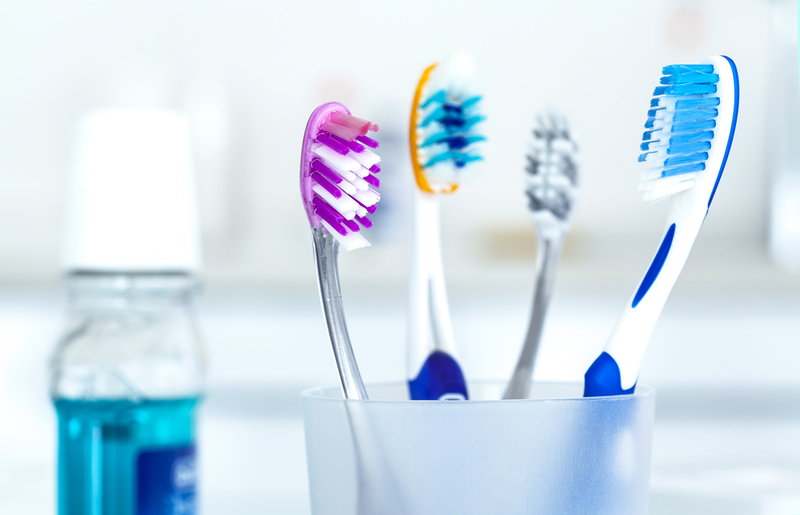 When it comes to brushing your teeth, we all know that we should do so at least twice a day. But when exactly are the best times to brush your teeth? Right when you wake up? After breakfast? Right before bed? Bad Breath- How to Eliminate it?